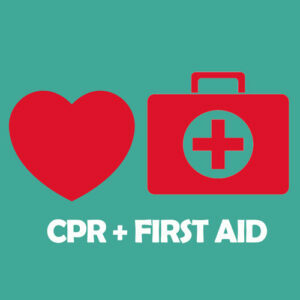 All cheap CPR and First Aid courses are 100% online. You set the pace with online learning of CPR certification. Learn what you want, when you want. No hidden or shipping fees! 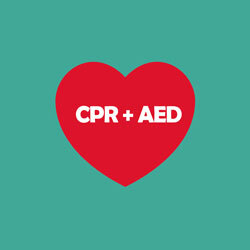 Find and purchase an online CPR course. Upon payment you will have full access to the course materials and quiz. The courses normally take under 1 hour. However, you can take as along as you need. 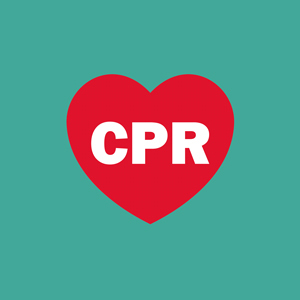 Take the CPR certification quiz when ready. Questions are multiple choice. 70% and above is passing. Receive your digital diploma instantly and your wallet card in mail – for free! Wallet card usually arrives in 3-5 business days. "This website is pretty awesome and easy to figure out. I took the test and within about a week, my card came in the mail so I can keep it in my wallet. I’m now CPR certified!!!" 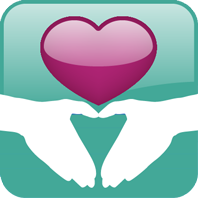 "The process of signing up and taking the cheap CPR class online was quick and easy. I was certified within the same hour. Highly recommended." What is Online CPR Certification? Online CPR certification provides one with the credentials necessary to be recognized as having the skills to perform CPR in an emergency. 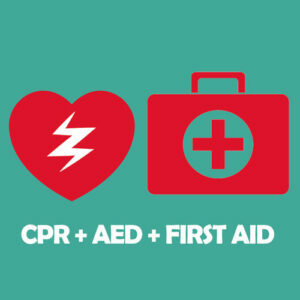 This form of first aid, used to resuscitate others after an accident or medical incident, is not something that should be done without proper knowledge, and online CPR courses provide everything one needs to know in order to perform this act in the most correct, efficient, and safe way possible. Online CPR Certifications carry just as much weight as those awarded after taking an in-person course. They provide the learner with the same amount of information and knowledge, but often these courses can be completed in a fraction of the time as similar courses at schools or health facilities. What Are the Benefits of Getting an Online CPR Certification? With an online CPR certification class, you can work on your CPR skills whenever and wherever is most convenient to you, without having to take time off work or lug yourself out to a class. The course materials are available 24/7, so you can use them whenever works best for your schedule. The course materials for online CPR certification courses are always created and compiled by board-certified physicians. This means that you are learning CPR from someone who is experienced and who has studied it extensively for their career. Courses are normally only 20 minutes to one hour long, as opposed to 5-6 hour in-person classes. This means that you can be fully certified in one session. Many employers require that their employees be trained in CPR. An online course can provide you with the certification you need, often at a much lower price. Aside from the above benefits, perhaps the most important thing that you can earn from an online CPR certification course is the pride and the knowledge that if an emergency arises, you possess the skills and qualifications necessary to save a life.